Many tennis players wait until they get injured before they perform any off-court training. The key to injury prevention is just that - preventative exercise. There's no question tennis has evolved - and is continuing to evolve. You see players sliding on hard courts and contorting their bodies like never before. Just watch a Novak Djokovic or Serena Williams, they're essentially doing the splits on a regular basis. Players like Novak and Serena have outstanding mobility. This doesn’t just mean they are flexible. It means they can actively move a joint through its entire range of motion in a dynamic & controlled way. They are BOTH strong AND flexible and the two work hand in hand. Dynamic stretches, a form of mobility work, are excellent for improving an athletes’ active range of motion. 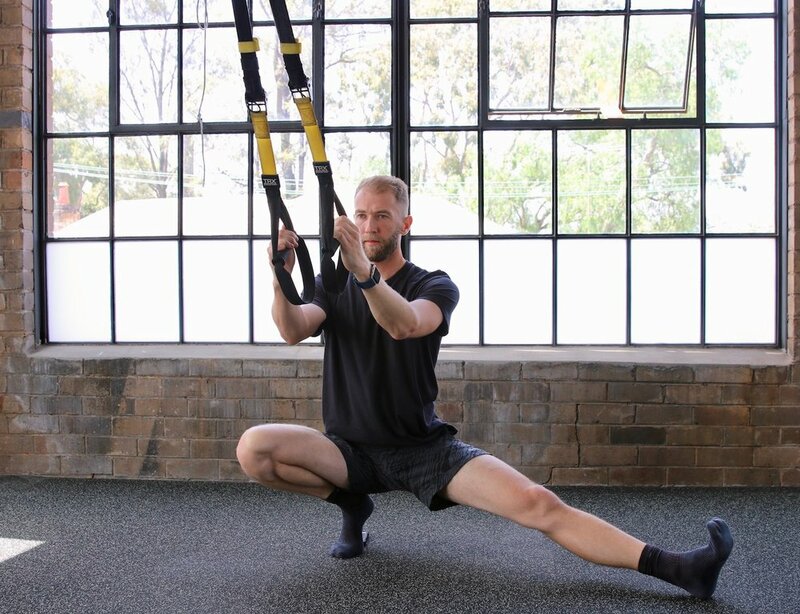 The purpose of these stretches is to decrease injury risk and improve performance. Improved mobility will assist in keeping you feeling better and pain/injury free. 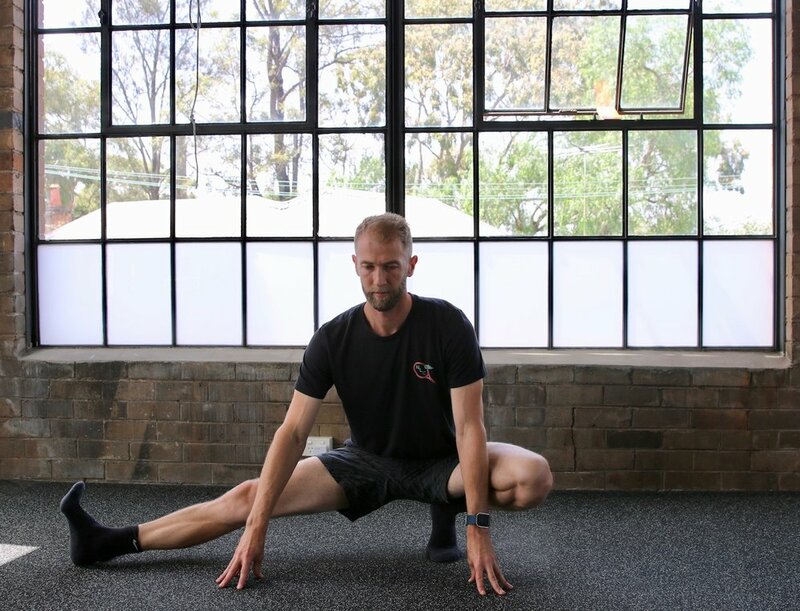 The Cossack squat is a name for a squat that has you descend with most of your weight on one leg while the other leg is kept out straight and to the side. Thus, the other foot will typically have the heel on the ground but the rest of the foot up in the air. The arms are held somewhere out in front as a counterbalance. Most people will not be able to go all the way down in a Cossack the first time they try. Just start where you’re at and work your way down. Go from one side to the other trying to get down just a little further with each rep. You can even use some form of support to help you through the movement like a bench or suspension trainer like a TRX. The Spiderman walk is a dynamic warm-up drill for the more advanced tennis athlete. It targets several key joints and muscle groups: hips, posterior chain, spinal & shoulder mobility as well as upper & lower body strength. It should be performed in a fluid, continuous and controlled manner whilst maintaining "athletic posture" throughout. From standing raise and hold one knee to your chest and then step out into a long lunge. Now step your feet back into a plank on your hands "front support" and perform one or two pushups. Repetitions: Repeat on the both sides. Perform 6-10 reps on each side.